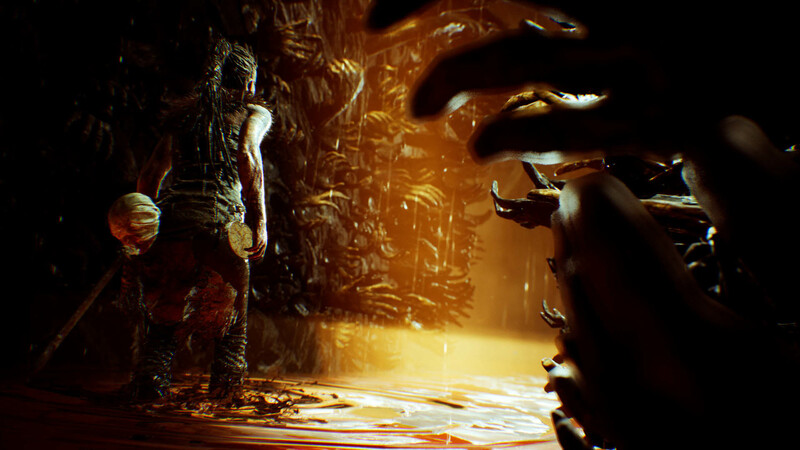 Hellblade is causing quite an uproar with a permadeath mechanic that deletes your save if you die too much. 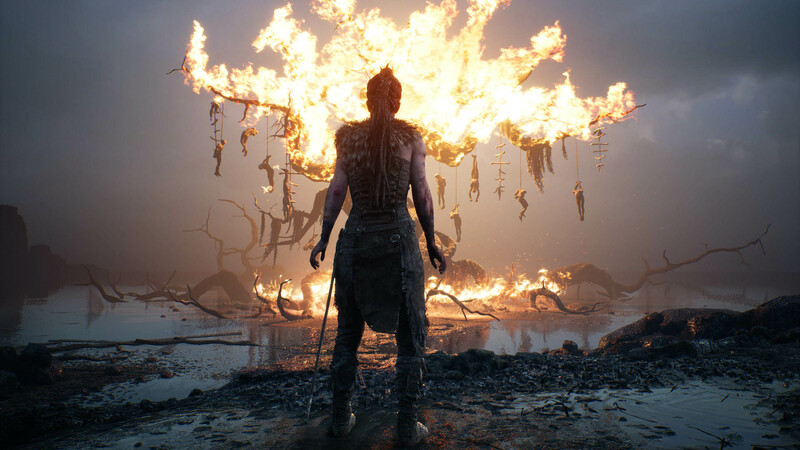 Ninja Theory's newest game, Hellblade, launches today. For the people who are already playing it, there's a very interesting new mechanic included that is raising some eyebrows. 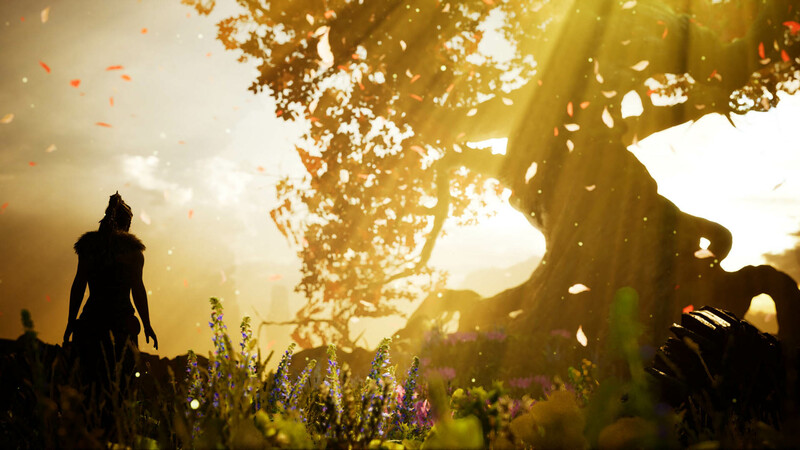 If you die too many times, the game will delete your save, and you'll have to start over. We'll explain this, but it may include some spoilers - be warned. The new mechanic works very simply. 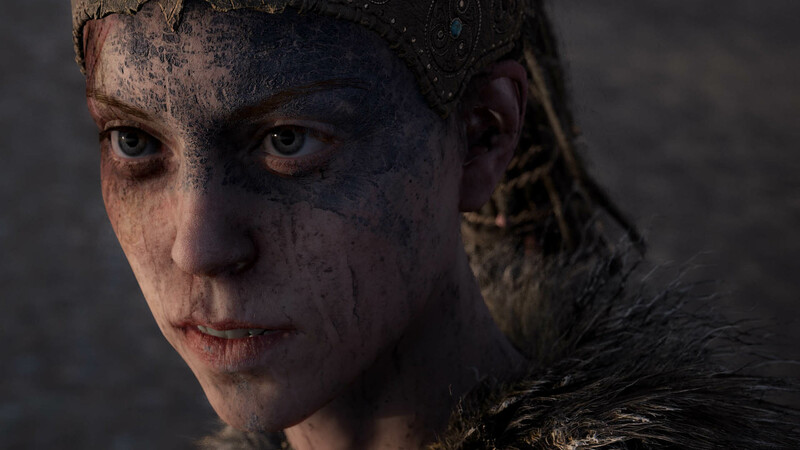 Early in the game, there's an unwinnable fight that results in Senua (the main character) getting her hands covered in a black rot. Every time you die after that moment, the rot moves up her arm. 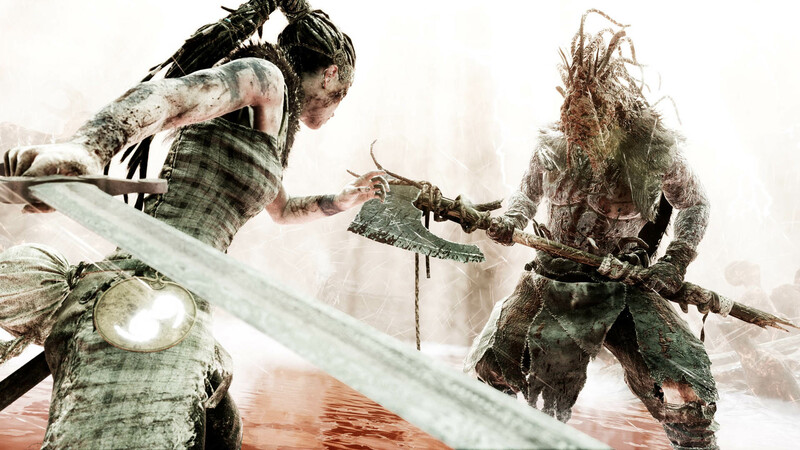 If you die enough times for the rot to reach her head, that's it. 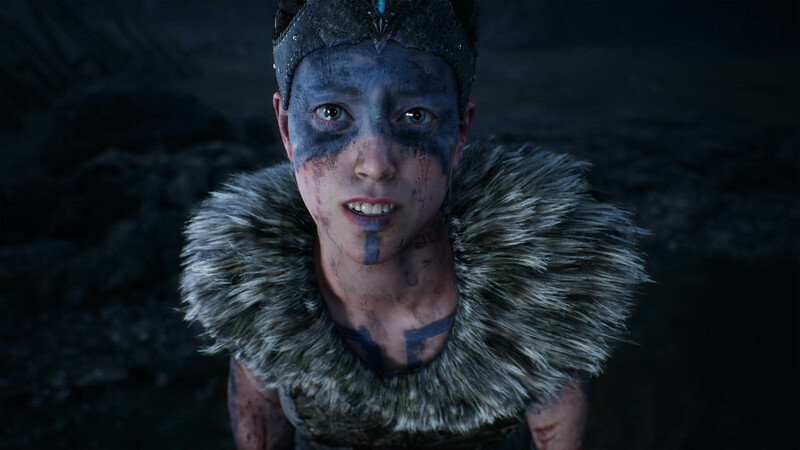 The game deletes your save, and you restart (or you vow to never play the game again, whichever is your style). There's no option to disable this mechanic, either. 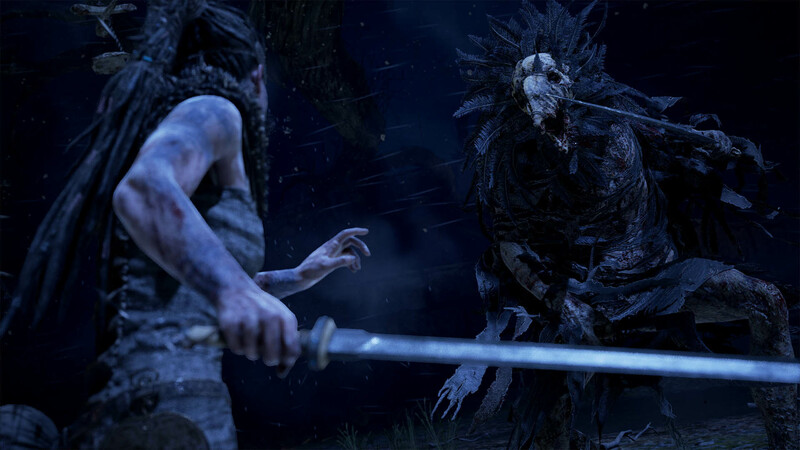 The game does warn you that this will happen immediately after Senua is infected, and from all reports, it takes several deaths for the rot to reach Senua's head. 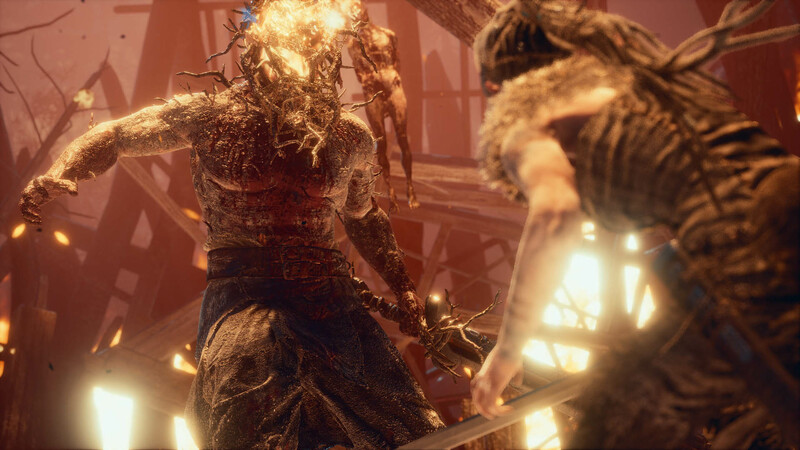 That said, it could be incredibly frustrating if that final death came with just a few minutes left in the game's reported eight-to-nine hour length. 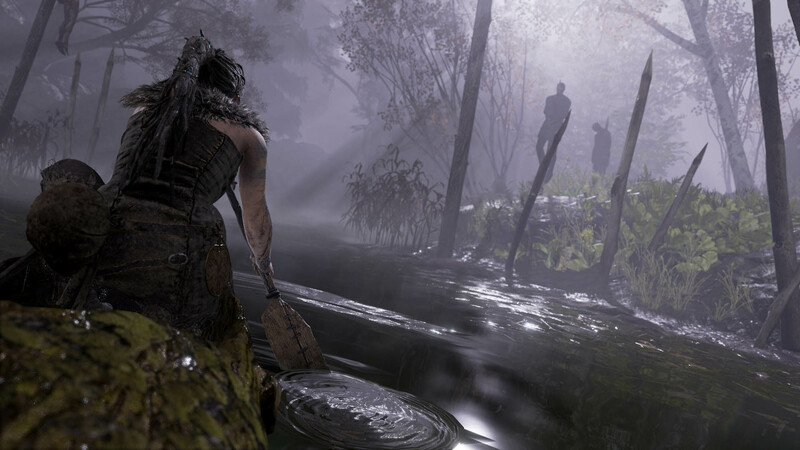 Hellblade is available now on PC and PS4 for $29.99. If you've played it, let us know what you think of the controversial mechanic in the forums!